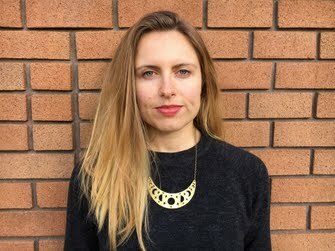 Breena Kerr is a journalist based in San Francisco, CA. She is currently in Jalisco, Mexico and has recently been published in Rolling Stone, New York Magazine, Esquire, Marie Claire, Fusion, Vice, The Washington Post, and many others. 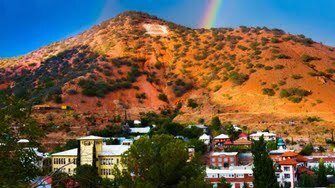 RADIO CLIP San Francisco-based journalist Breena Kerr shines a light on the colourful, quirky afterworld of old copper mining town, Bisbee. BBC Travel: How Italian Became the Language of Love Writers and poets shaped its style and vocabulary over centuries, with beauty and sound as some of their primary considerations. Marie Claire: Are Abortions Reversible? The medical community says no, but that's not stopping one conservative Christian doctor from convincing American women—and the politicians governing their bodies—otherwise.